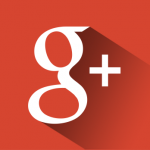 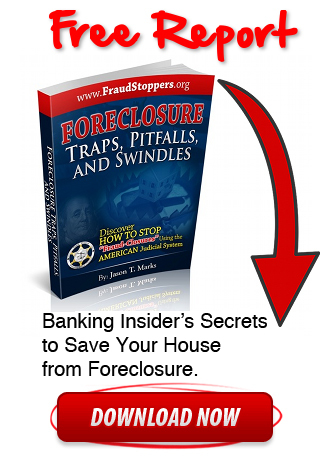 FRAUD STOPPERS was founded in 2012, following the 2009 banking meltdown and subsequent foreclosure epidemic. 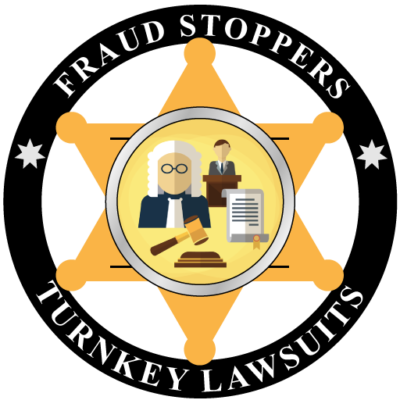 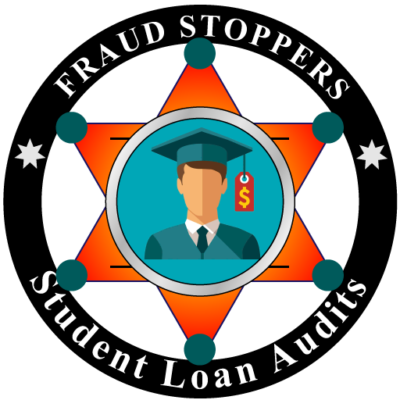 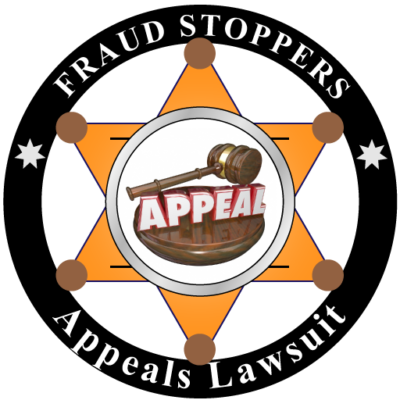 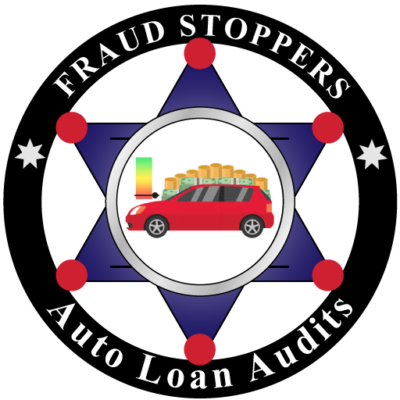 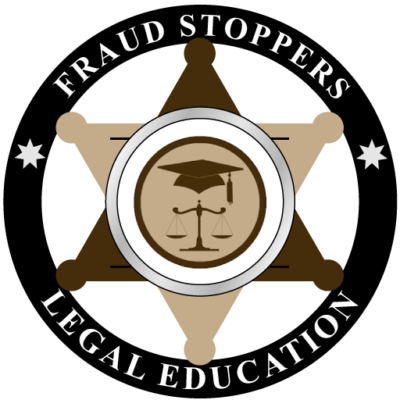 FRAUD STOPPERS is a National Private Members Association (PMA) dedicated to helping homeowners and borrowers fight mortgage fraud and foreclosure fraud using cutting edge litigation support products and services at deeply discounted wholesale pricing. 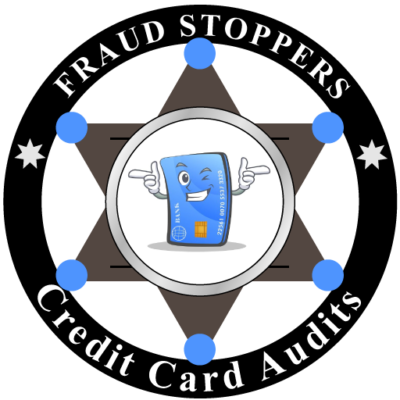 FRAUD STOPPERS revolutionary hybrid system is designed to help homeowners and borrowers get the best of both worlds doing some parts Pro Se to save time and money, and then getting the help of a local attorney when they need it to increase their odds of success defending their homes against mortgage fraud and foreclosure fraud, by litigating against banks, mortgage servicers, and securitized trust. 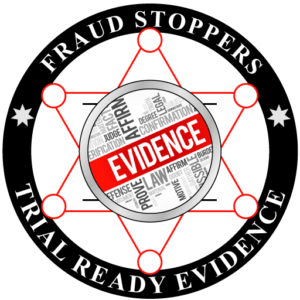 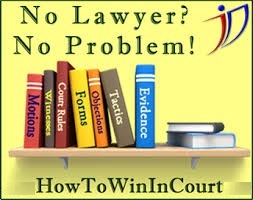 FRAUD STOPPERS has assembled a tier one team of Licensed Private Investigators, Professional Mortgage Fraud Investigators, Bloomberg Certified Forensic Loan Auditors, Licensed Paralegals, Handwriting Experts, Mortgage Fraud and Foreclosure Defense Attorneys, Legal Researchers, Process Servers, Expert Witnesses, Ethical Private Investors, and Realtors to provide every tool and resources needed to obtain the justice and legal remedy that the law entitles you too, and that you deserve. 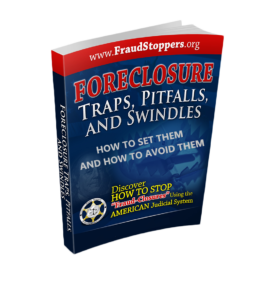 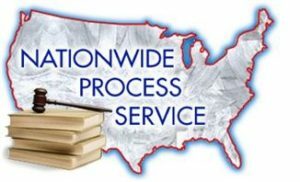 With a combined total of over 300 years of experience in cutting edge foreclosure and mortgage fraud litigation our team of experts can help you achieve victory in the most difficult of situations. 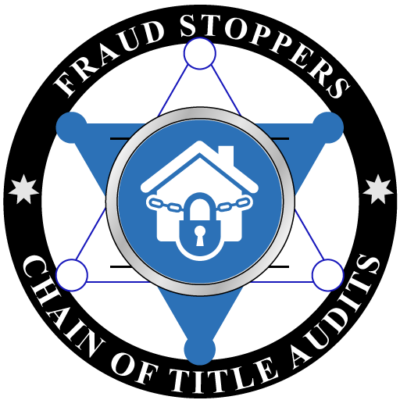 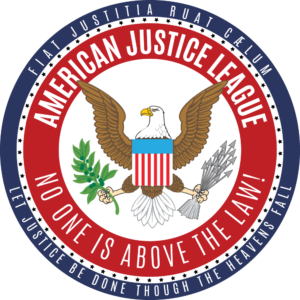 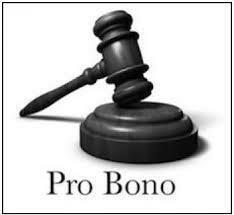 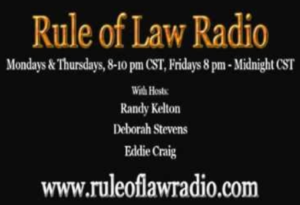 As banks continue to use criminal means to profit from mortgage fraud and foreclosure fraud, FRAUD STOPPERS PMA is dedicated to defending the rights of its Members to make the banks, service’s, and securitized trusts pay for the crimes and fraud they have committed. 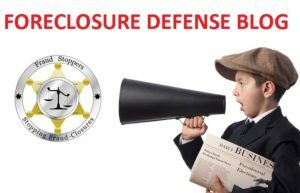 FRAUD STOPPERS PMA Foreclosure Defense System provides you with, easy to file, custom lawsuits, legal documents, and court ready evidence designed to stop a foreclosure dead in its tracks and help you recover the financial damages you are entitled too. 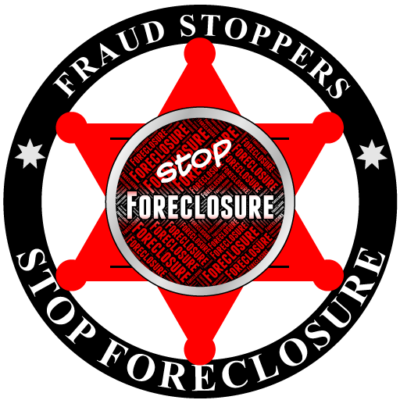 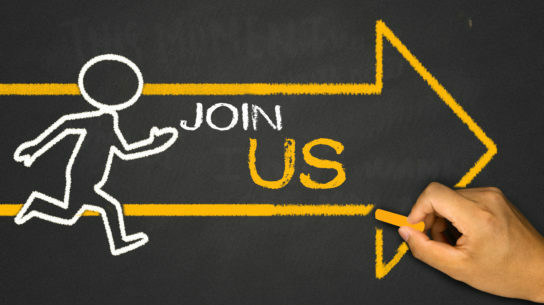 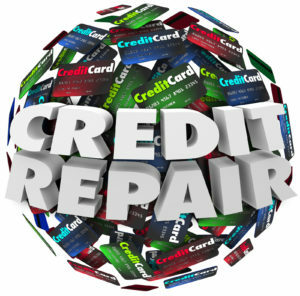 Experienced coaches and customer support staff are available throughout the entire process because FRAUD STOPPERS’ understands that facing foreclosure or dealing with mortgage servicers is often one of the most difficult and frustrating situations a person can face. 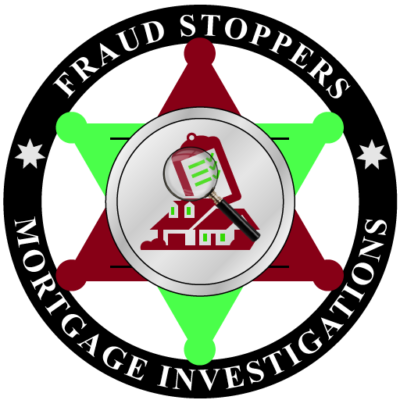 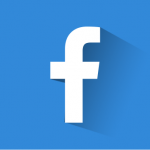 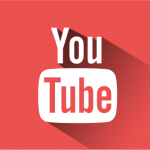 When everything and everyone seems to be against people in these situations, FRAUD STOPPERS seeks to right the situation and bring victory to homeowners facing foreclosure and mortgage fraud. Remember, “When the Banks break the law, FRAUD STOPPERS break the Banks”. 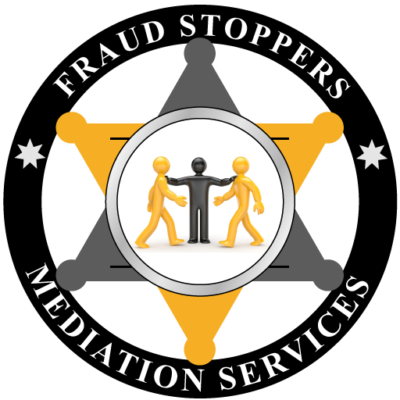 FRAUD STOPPERS PMA can help you restructure your mortgage loan through strategic litigation and professional mediation and settlement negotiation services. FRAUD STOPPERS PMA understands the securitization process and utilizes Bloomberg forensic audits which show screenshots of the actual trusts, loan level details, title searches to document robo signed or fraudulent assignments as evidence of misconduct by banks, mortgage servicers, and Wall Street securitized trusts. 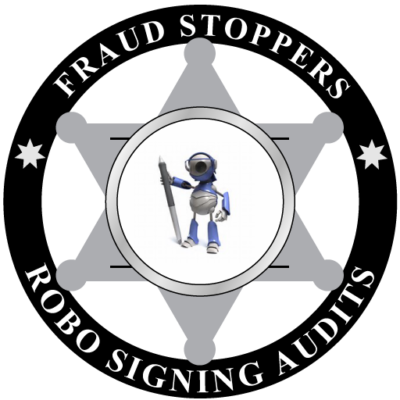 Often these faulty assignments and robo signed documents can result in a broken chain of title or clouded title which can be used to successfully stop a foreclosure sale or eviction.